A lot has changed since last year’s symposium. One change we’re excited about is our strengthened global reach with the opening of Global Solutions Centres in Seattle, WA and Hyderabad, India. 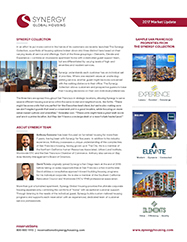 Synergy now has a team of on-site representatives in these new markets ready to assist our guests directly. Our India office also allows us the ability to bill and receive payments in Indian rupees. Stop by our booth to learn more about our international capabilities and where we’re headed next. 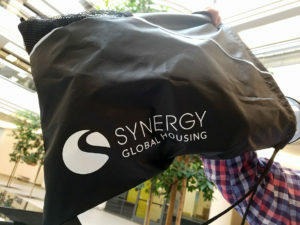 Aiming to give more choices to more people, Synergy spent the last year reviewing our inventory to create three distinct tiers of housing solutions. Our new segmented offerings break down the traditional Synergy approach into three collection styles – Elements, Elevate and Experience. 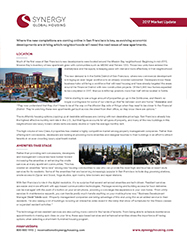 Each grouping is defined by varying levels of service and on-site offerings to provide better value to guests and customers based on their individual needs. 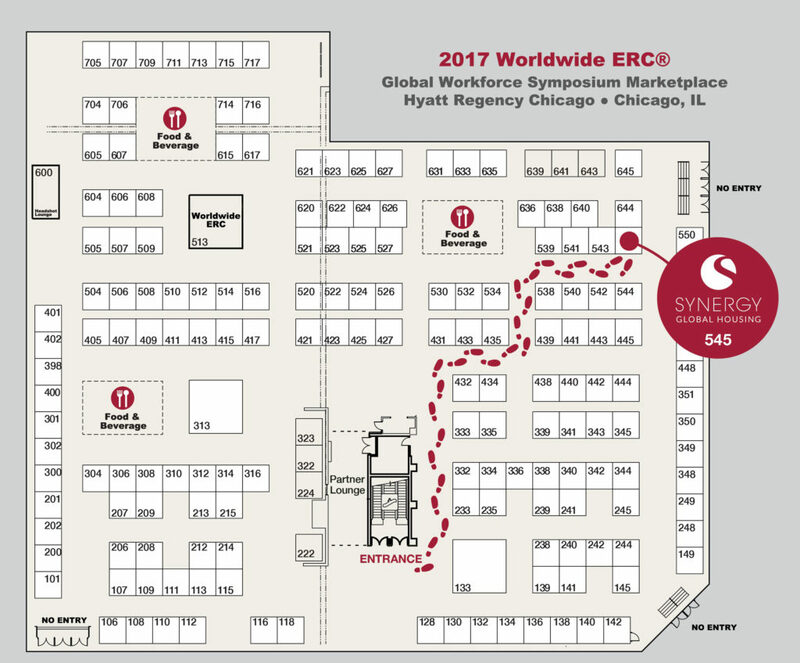 The Synergy team in attendance at GWS2017 is excited to showcase these three collections and help you find the right solution for your short-term furnished housing needs. The Global Workforce Symposium is a trade show, so you know you’re coming home with a ton of promotional items. Let us add to your “swag bag” when you stop by our booth. Take a spin on our prize wheel for a shot at one of three distinct giveaway items, or simply stop by and say hello to our amazing team attending this year’s conference. 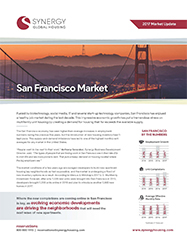 For the past two months, Synergy has been releasing our whitepaper series highlighting corporate housing conditions in several U.S. markets. Attendees of this year’s ERC Conference will be able to download the entire collection of reports in one easy download by signing up at our booth. This is the first time that all reports will be accessible in one downloadable file. Not attending GWS2017?  Follow Synergy on Twitter for real-time updates on our activities in Chicago!